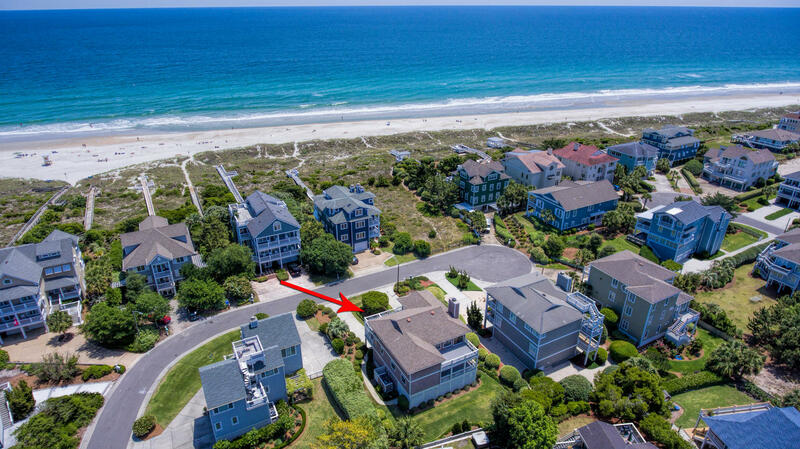 Welcome to 6 North Ridge Lane located in Wrightsville Beach's premier oceanfront neighborhood, Duneridge Estates. 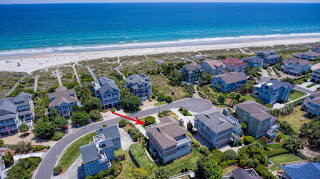 This immaculately maintained residence sits on an oversized lot overlooking the nicest stretch of beach on the island. 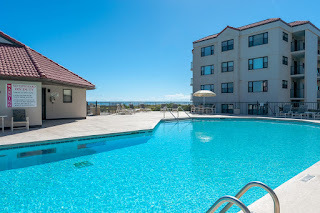 All homes in prestigious Duneridge Estates enjoy prohibited public parking, community streets, buried utilities and mature landscaping. 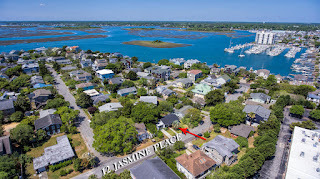 This quiet neighborhood is nestled in a private enclave on the north end of the island. 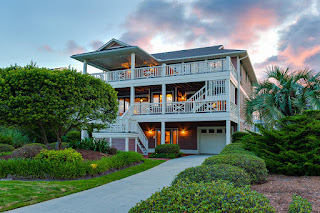 With over three thousand square feet, the reverse floor plan, along with ample outside porches and decks strategically located around the house, takes maximum advantage of this home’s unique second row ocean location. 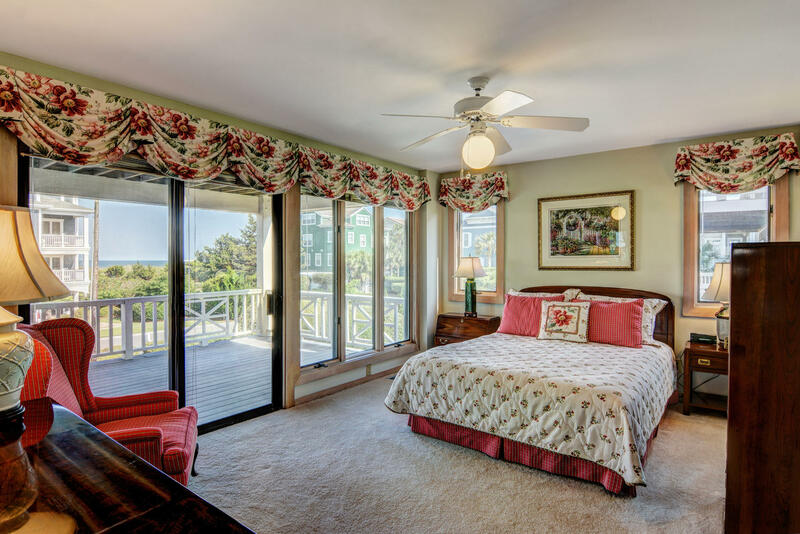 Ocean breezes, views and direct ocean access provide for the ideal island living experience. If you'd like to speak with one of our knowledgeable associates about this property, contact Hardee Hunt and Williams at (910) 256-6998. 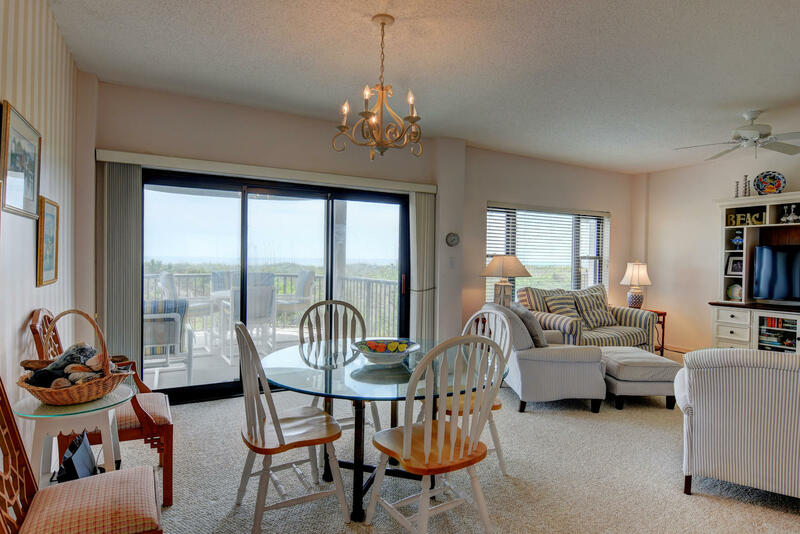 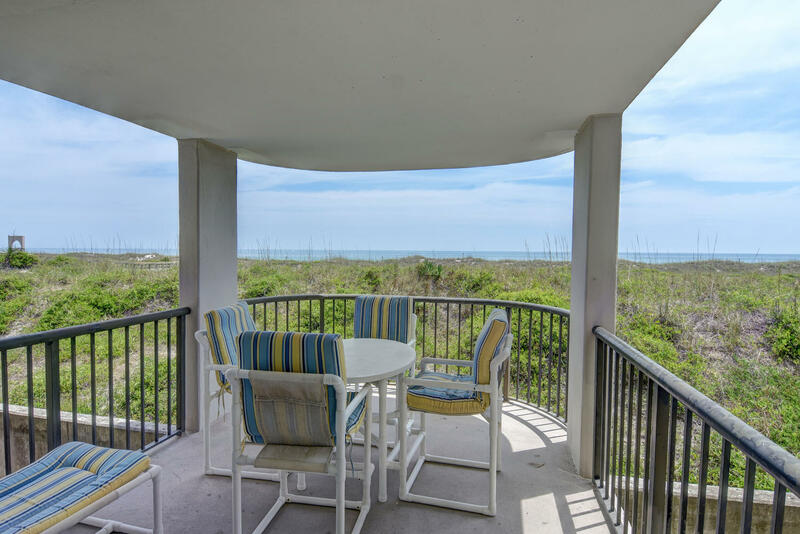 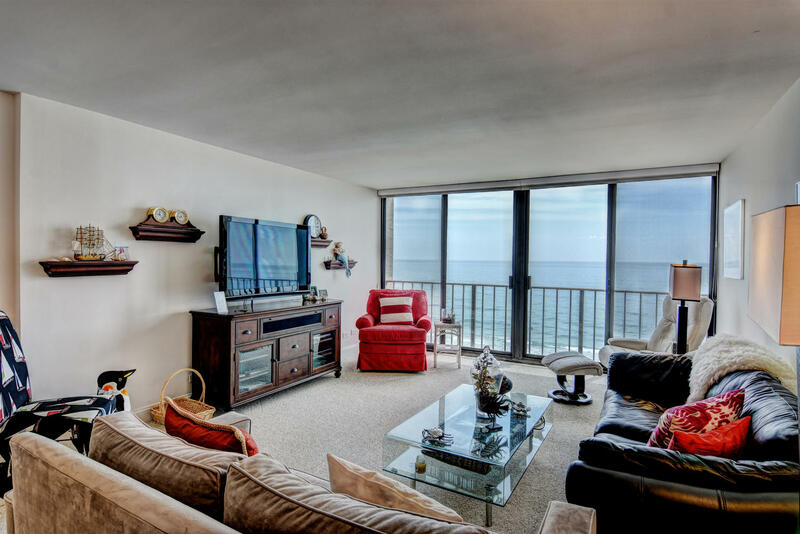 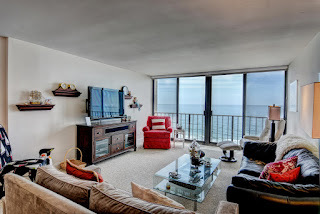 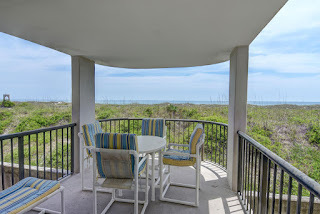 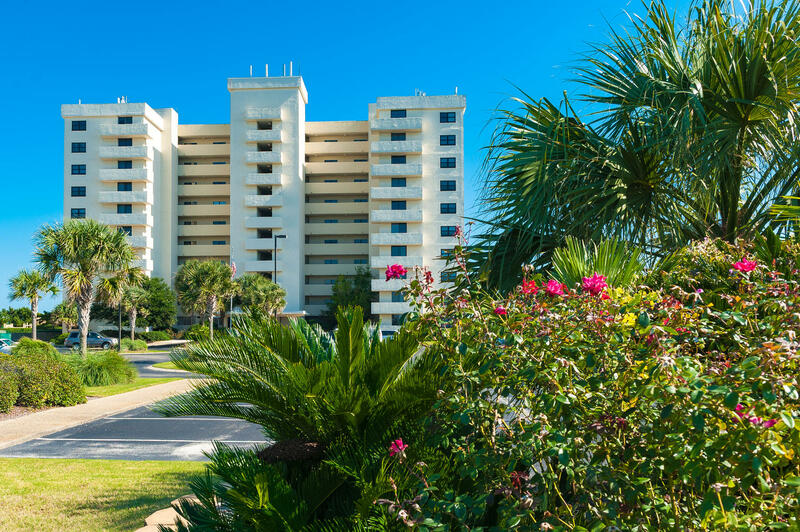 Welcome home to 1704 N Lumina Ave Unit 8-E, an oceanfront 2 bedroom, 2 bathroom condo available on the 8th level of The Islander in Wrightsville Beach, NC. 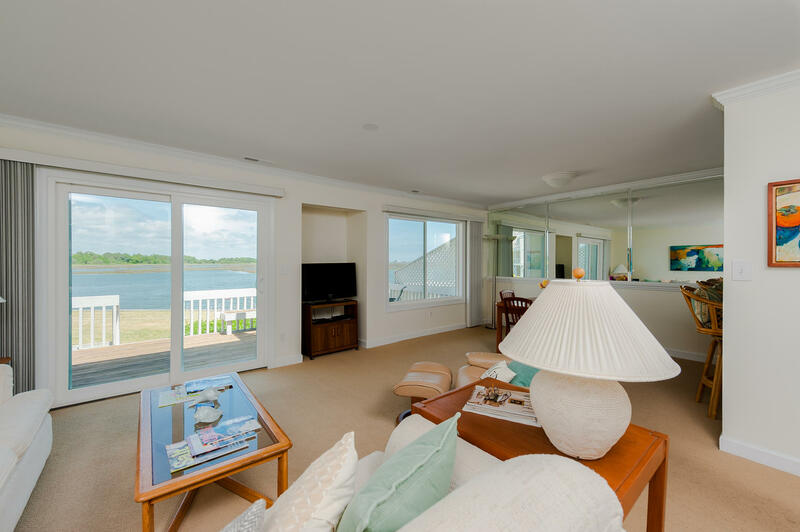 Enclosed oceanfront balcony provides additional heated/cooled living space - creating an oversized oceanfront living area compared to most Islander floorplan configurations. Kitchen completely renovated with first class materials. 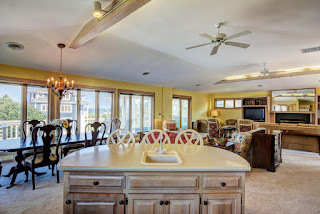 Knocked out design offers new lighting pkg, select cabinetry, granite counters. 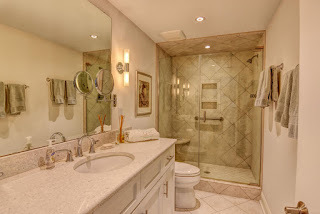 Each bathroom has been remodeled and enhanced as well - offering custom tile work and detail throughout. Oceanfront master suite provides great views overlooking the beautiful blue waters of the Atlantic. 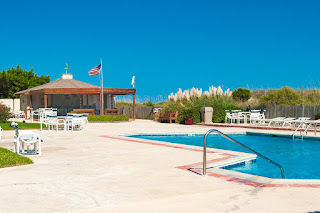 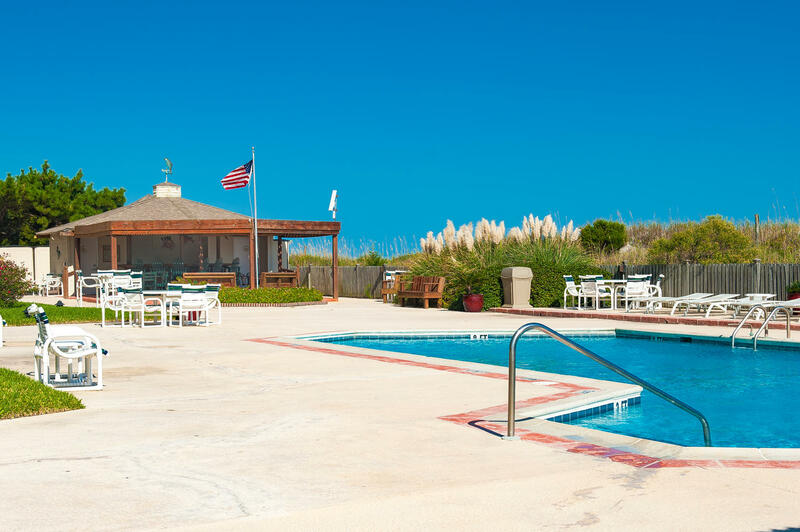 The Islander amenity pkg is second to none - oceanfront pool, private tennis, secure entry, on-site management, elevator service, grilling area, cabana, and more. For a private showing, contact Hardee Hunt and Williams at 910.256.6998. 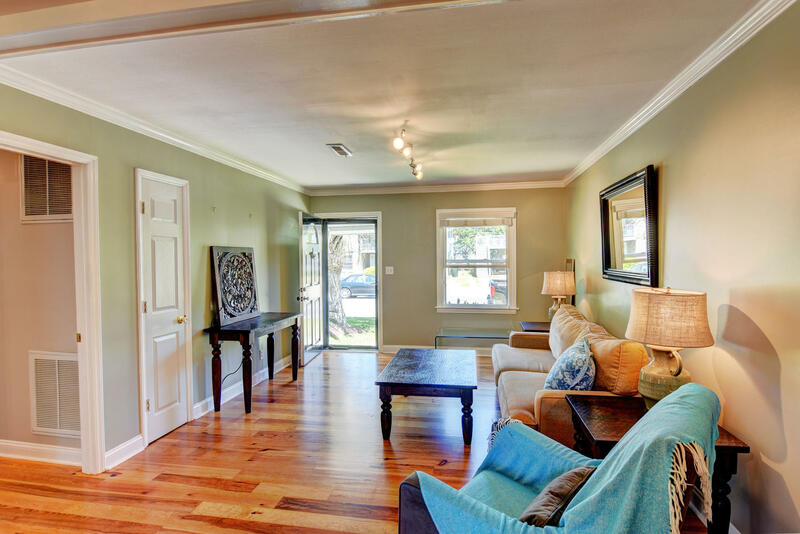 Airy, bright and charming are only some of the words used to describe 12 Jasmine Place. 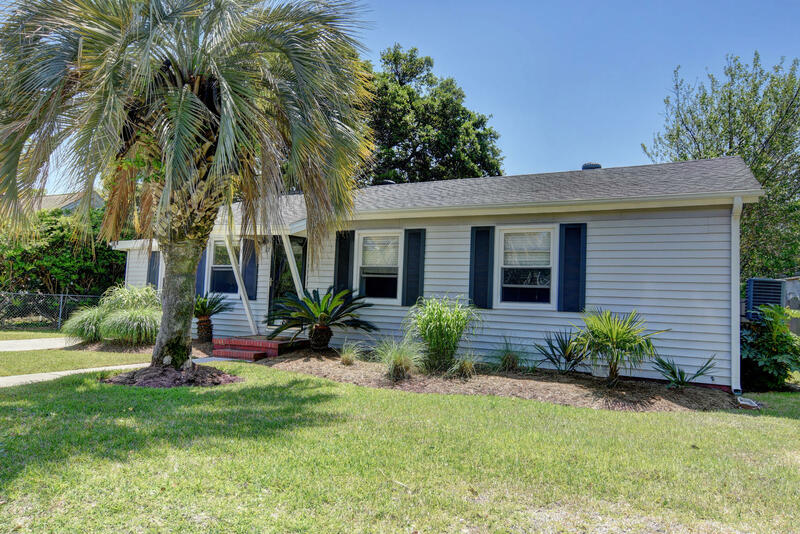 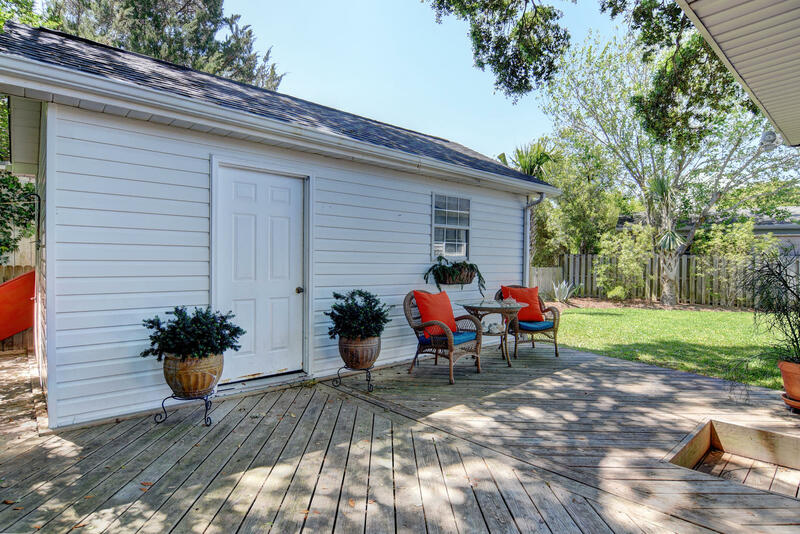 This charming coastal bungalow in Wrightsville Beach, NC's premier residential neighborhood, South Harbor Island, is listed for sale. Enter into a home that lives much larger than it measures. 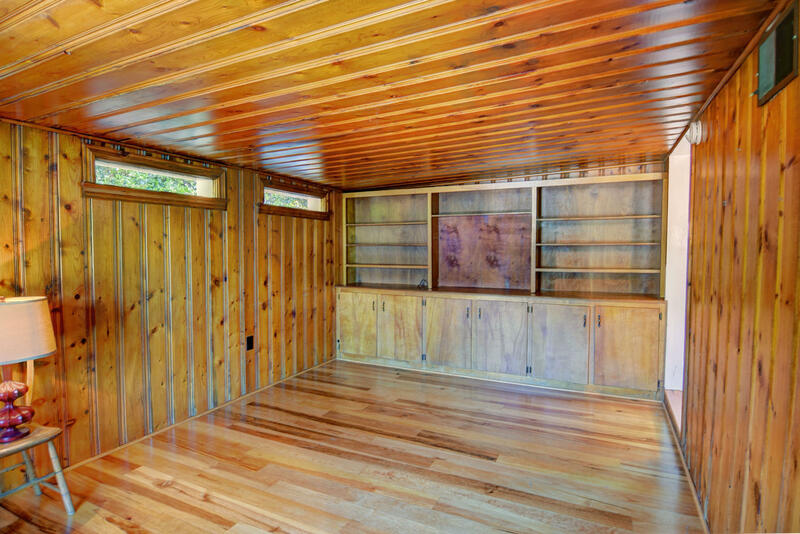 The light, wide plank wood flooring flows throughout the living and dining area. 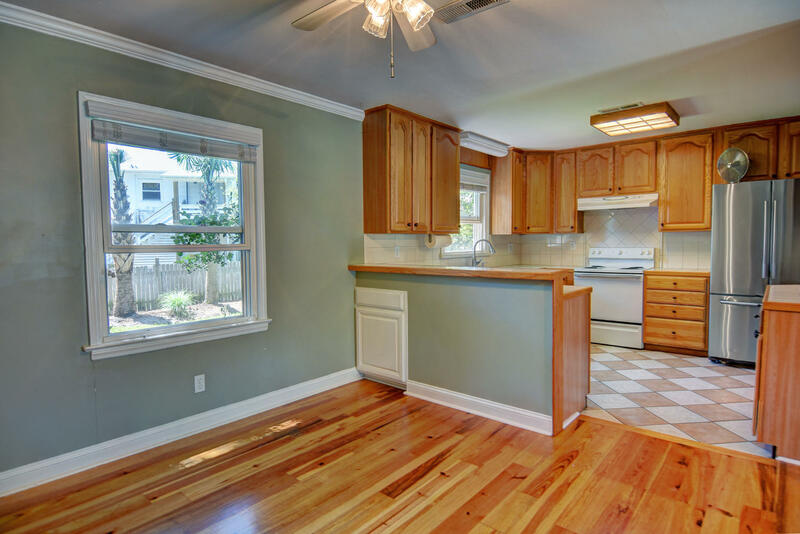 The kitchen features tiled counter tops and backsplash, window overlooking the backyard and plenty of counter space and storage. The family room offers ergonomic built-in cabinetry and is wrapped floor to ceiling in cottage chic pine paneling. 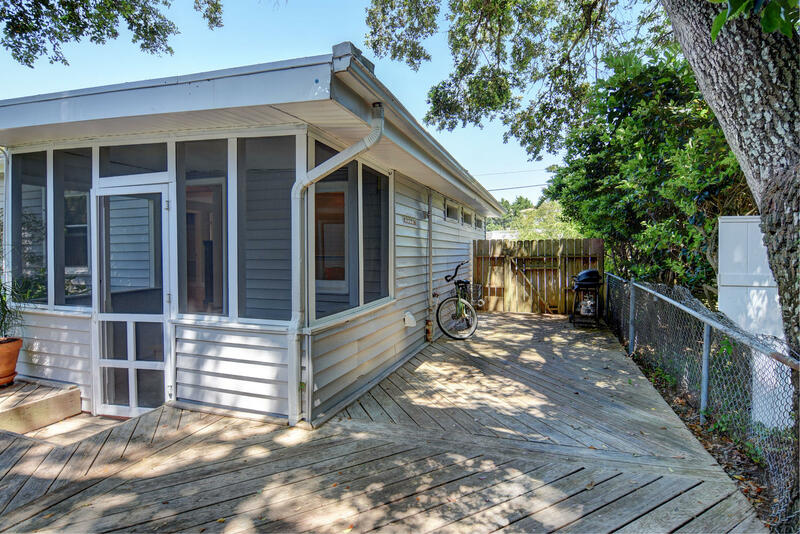 The expansive rear deck space becomes a grand outdoor bonus area perfect for entertaining with friends and family all year long. The detached storage building includes power and provides great workshop or storage space. Enjoy the best of island living with schools, parks, churches, and local eateries all within walking distance. 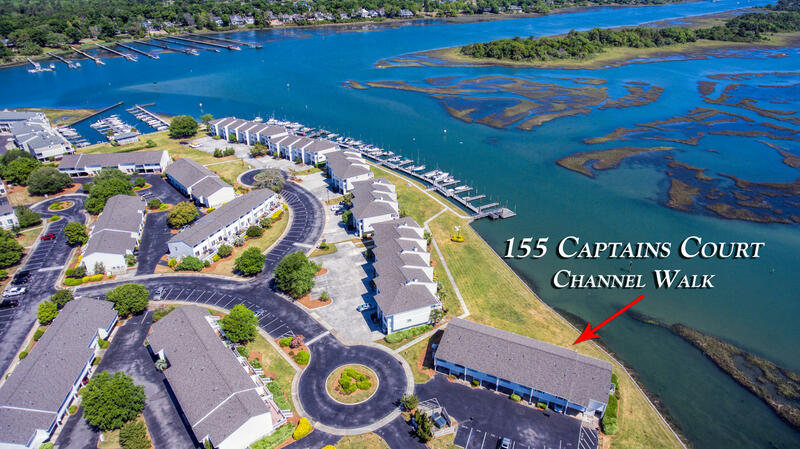 Looking for a soundfront townhome with room for everyone and space to dock your boat? 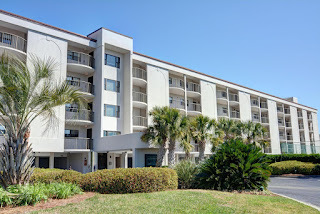 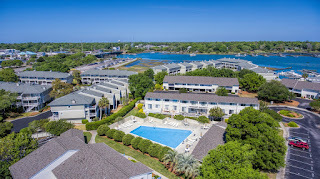 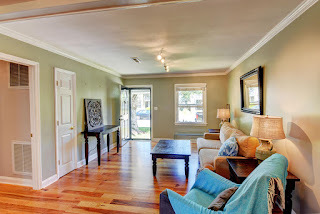 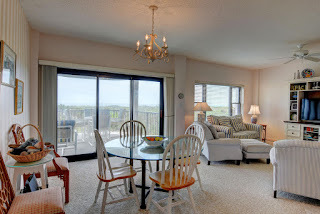 Then 155 Captains Court in Channel Walk at Wrightsville Beach is perfect for you! This 4 bedroom, 2 full bathroom townhome offers unique prime waterfront location along Lee's Cut, where dramatic unobstructed water views merge with a vibrant backdrop of seasonally changing marsh color & abundance of native wildlife. 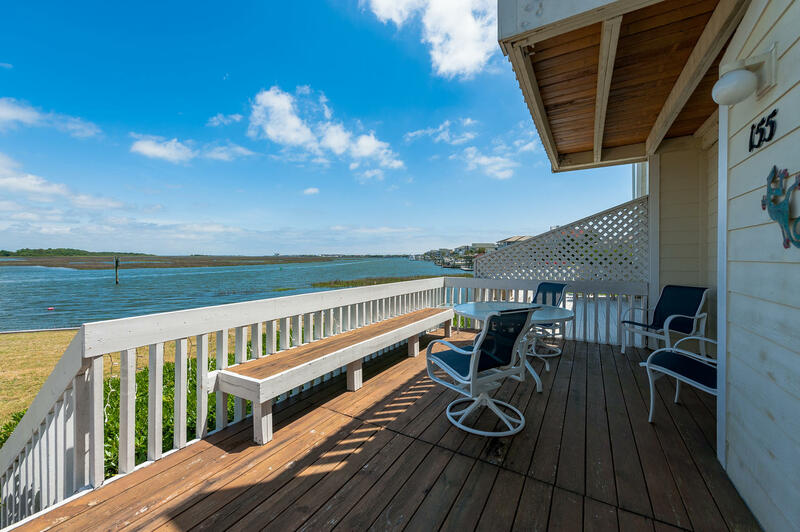 Enjoy year-round water access and the best of the island lifestyle with a private 35' boatslip just steps from your door. 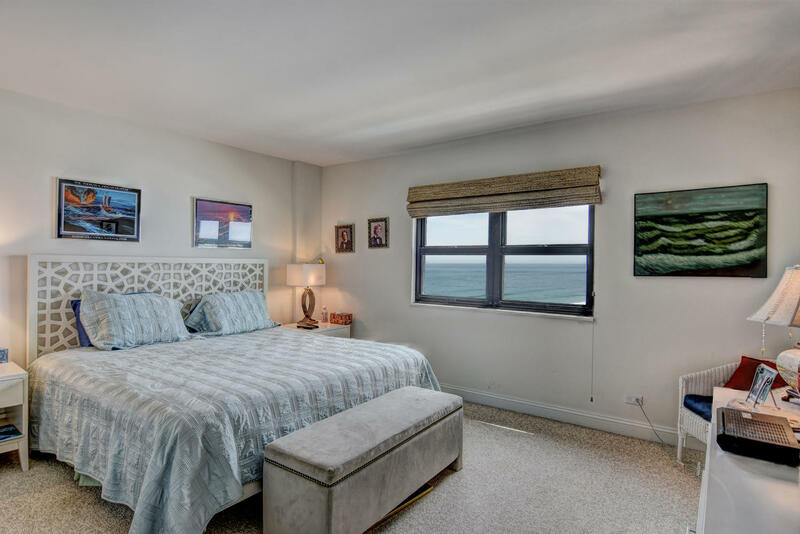 After a day of paddle boarding, boating, fishing, or simply lounging by the water - return to relax inside this stylish and luxurious coastal townhome. 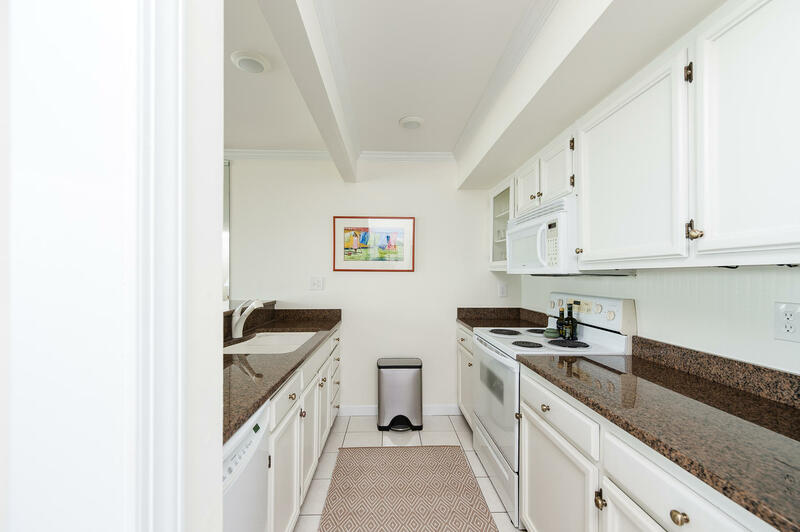 The kitchen comes complete with white cabinets, appliances (including built-in microwave) and beautiful granite counters. 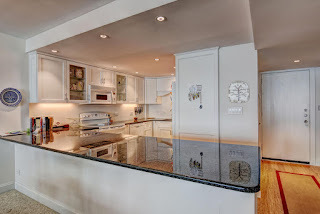 The breakfast bar is great for entertaining or for quick bites on the run. 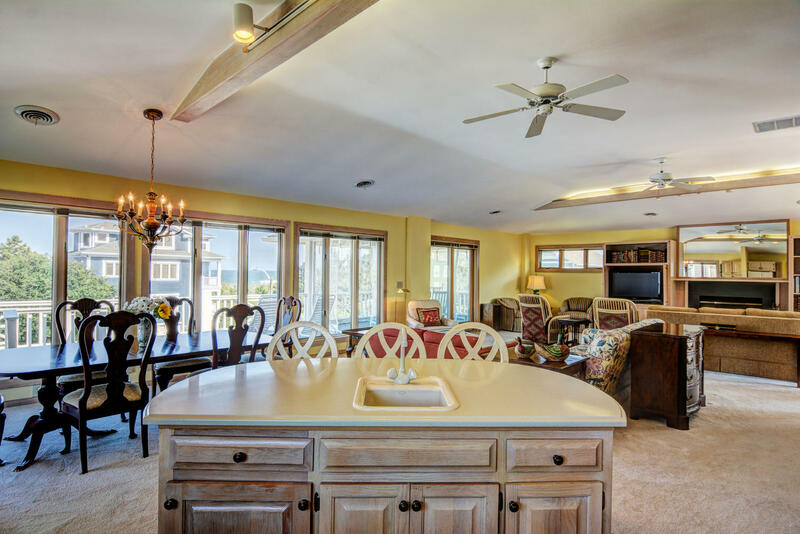 The open dining and living areas highlight the abundant natural light with an open concept floorplan and neutral colors. 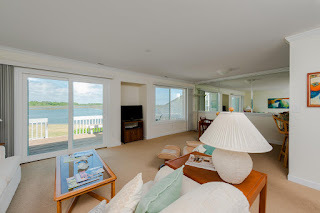 The large windows in the dining area and the living area slider doors, which open to the spacious soundfront deck, frame the picturesque water views. 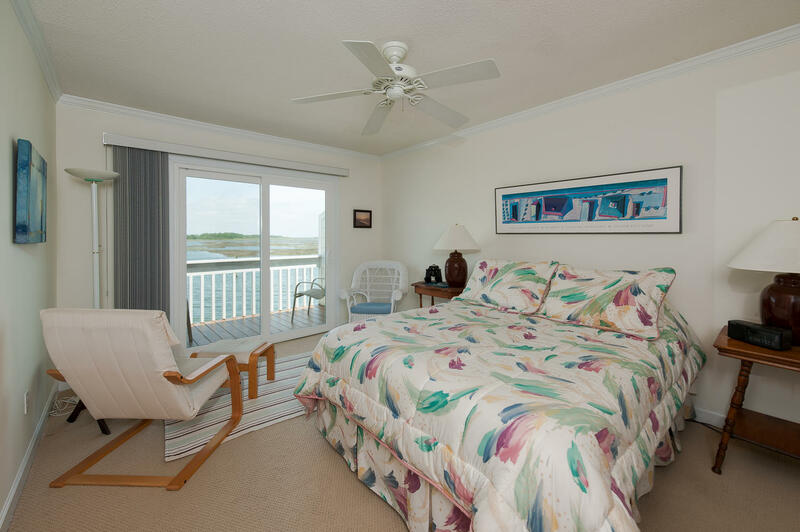 Upstairs, the master bedroom provides its owner with a private soundfront balcony and gorgeous views of the water, boats and wildlife that cannot be duplicated anywhere outside of Wrightsville Beach. 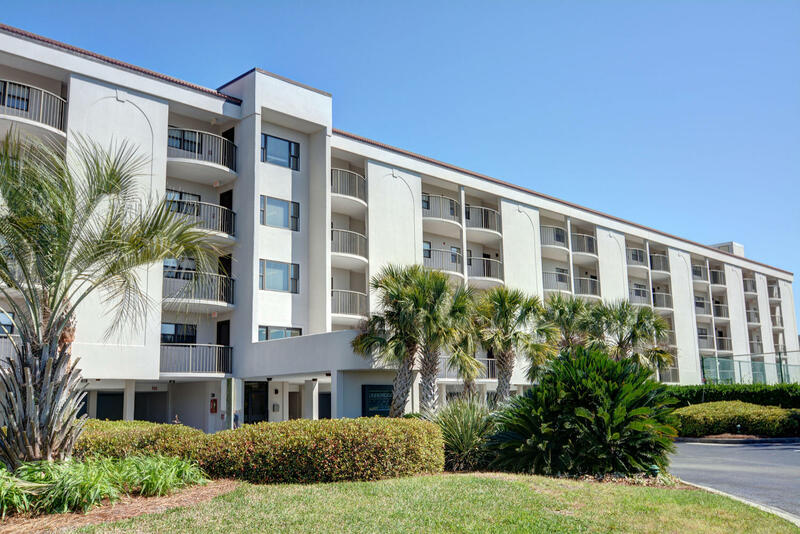 155 Captains Court features a completely upgraded window and door package, new roof, new HVAC, and covered parking. The community of Channel Walk offers swimming pool, multiple day-docks, and a well-managed association.